N.W.T. skiing legend Sharon Firth is in Ottawa this week to lobby senators and members of Parliament to incorporate Canadian fur products into the next Olympic uniform. Sharon Firth, a four-time Olympian and Northwest Territories skiing legend, is on a mission to bring real fur back to Canadian Olympic uniforms. 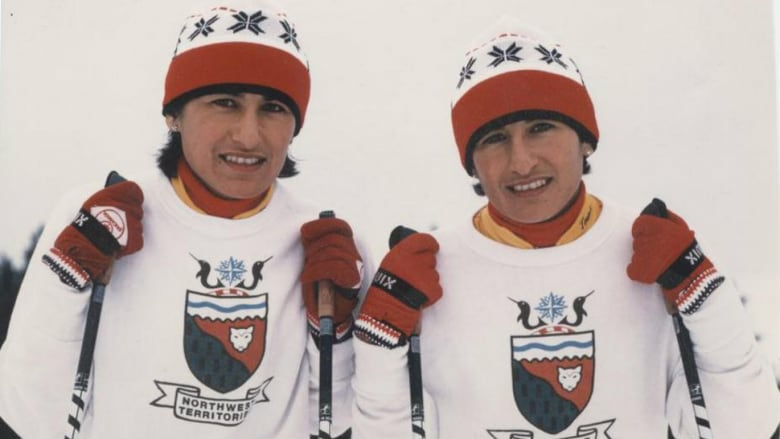 Firth and her late twin sister Shirley grew up in Aklavik, N.W.T., and were the first female Indigenous athletes to represent Canada at the Winter Olympics. Together, they accumulated 79 medals at national championships and competed at the 1972, 1976, 1980 and 1984 Olympics. Sharon Firth is in Ottawa this week to lobby senators and members of Parliament to incorporate Canadian fur products into the next Olympic uniform. "The last time they had real fur was the 1972 Olympics and I'm proud to say that I was there wearing real fur on my parka," she told CBC Tuesday. "My parents were hunters and trappers and that's how we grew up. We're a fur universe." Firth specifically called out the uniform worn at the 2010 Vancouver Winter Olympics. The red parkas worn by Canadian athletes were adorned with fake fur. "The fur industry has a history in the North and then to have fake fur on coats, that's crazy. We're not plastic people. It's pitiful." 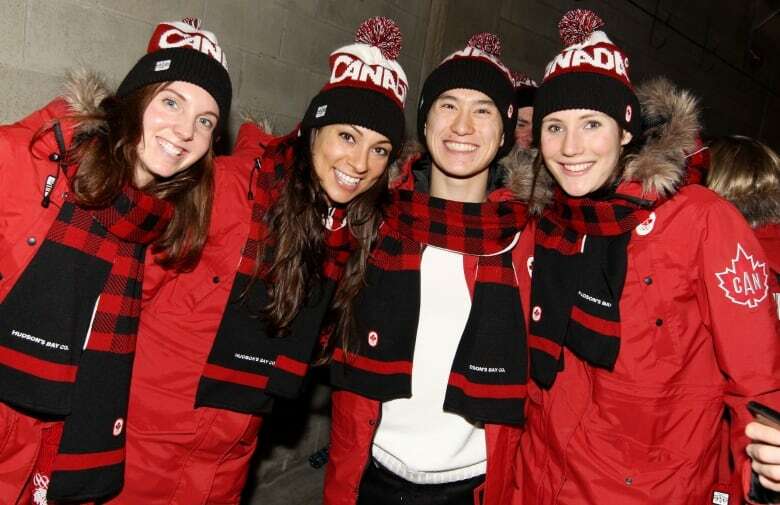 The Hudson's Bay Co. has been the official outfitter of Team Canada's clothes since 2006, when it took the reins from previous Olympic clothier Roots. The Bay's uniform designs have come under fire more than once. In 2016, the company announced the uniform for the 2018 Pyeongchang Olympics would be designed by Toronto-born twins Dean and Dan Caten under their label Dsquared2. Just a few months earlier, the label faced backlash for its collection "#Dsquaw." The use of the word "squaw," an offensive term to describe indigenous women, was met with anger and accusations of cultural appropriation. 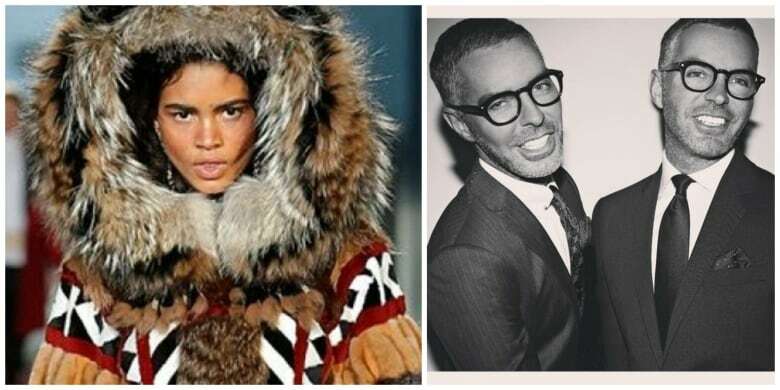 At the time, Dsquared2's website described the collection as: "The enchantment of Canadian Indian tribes. The confident attitude of the British aristocracy. In a captivating play on contrasts: an ode to America's native tribes meets the noble spirit of Old Europe." In 2009, Hudson's Bay was accused by the Cowichan First Nation for ripping off their design for sweaters that were part of the 2010 Olympic uniform. Firth says incorporating fur into the uniforms for the Beijing 2022 Olympics would be an act of reconciliation. "The anti-fur movement will always be there but we as Indigenous people and the people in the fur movement have to stick to our guns and believe in what we're doing. "We had a very positive response. People are excited and we're excited so I think we did our job today."